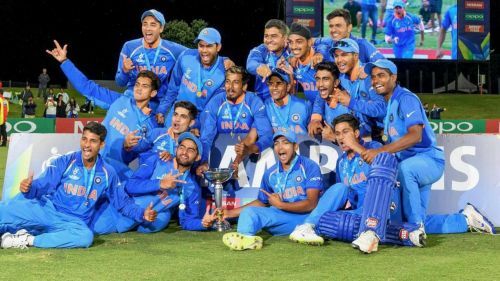 The ICC (International Cricket Committee) Awards are the set of awards which recognize and honour the finest of the cricketers from the year gone by. Given by the highest cricket authority, these awards carry pride and importance for the cricketers. This will be the 15th year in running that these appreciations handed out to the players. The winners of the ICC Awards are named by a committee which comprises of former players, match officials and respected members from media. The ICC has already declared the winners in women category while the winning men are set to be named in mid-January. The panel will evaluate the performances from 1st January 2018 to 31st December 2018. While the panel decides the worthy winners, there is one category whose winner is decided by the fans. The ‘Fan’s Moment of the Year’ is the award which was added for the first time in 2017, and this will be the second time it is contested. Last year’s winning moment was Pakistan defeating India in the ICC Champions Trophy 2017. Here are five moments which may win this year. 12th May 2018 became the historic day which witnessed Ireland’s first steps into Test cricket. Even since their miraculous performance in the World Cup 2007, the green nation had delivered inspiring moments and strengthened their bid of playing red-ball cricket. The ICC ultimately accepted the Irish as a full member nation and they became the 11th nation to play Test cricket. 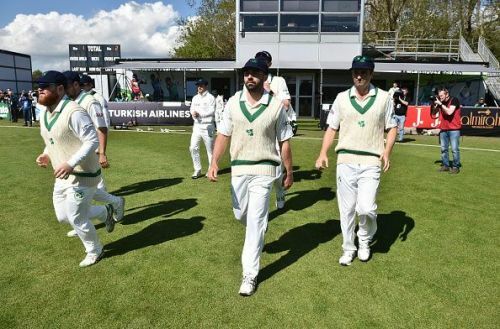 Ireland obtained the privilege of playing their debut Test on their home ground of Dublin. They also won the toss and inserted Pakistan to bat first. Tim Murtagh bowled the first ball, and Boyd Rankin picked the first wicket for Ireland. Kevin O’Brien scored a scintillating century. However, despite the best of the efforts, Ireland lost the Test by five wickets. Beyond the result, the Test cricket greeted its newest member. It remains one of the most joyful moments of the year.